Microsoft Corp said it would roll out its Lumia 535 smartphone this month with an affordable price tag in its key markets, dropping the Nokia name just months after buying the Finnish company’s handset business. 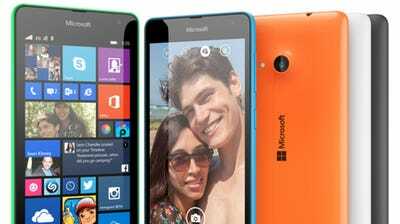 Loaded with its latest Windows Phone 8.1 operating system, the Lumia 535 and Lumia 535 dual SIM will be priced at around 110 euros (about $US137) before taxes and subsidies, Microsoft said in a statement. Smartphones run on Microsofts’ Windows software, mostly Lumias, captured only 2.7 per cent of the global smartphone market in the second quarter, down from 3.8 per cent the year before, according to research firm Strategy Analytics. Microsoft completed its $US7.2 billion deal to buy Nokia’s handset business in April. Nokia continues as a networks, mapping and technology licensing company. It owns and manages the Nokia brand and only licenses it to Microsoft. 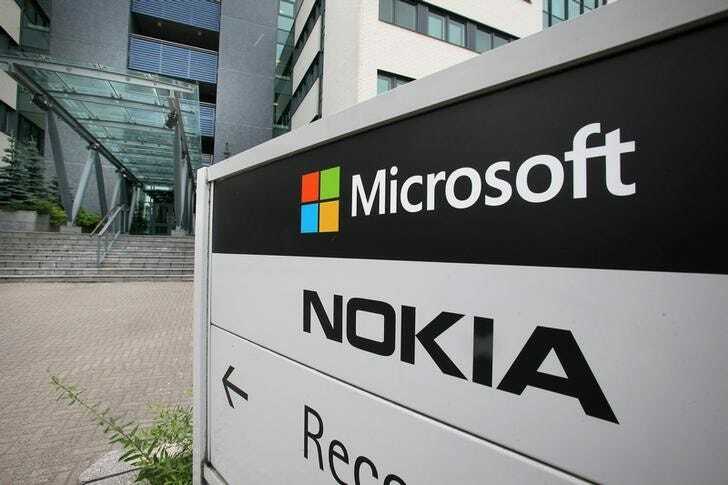 Microsoft had said in the past it planned to licence the Nokia brand for its lower-end mobile phones for 10 years and to use the name on its smartphones only for a “limited” time, without saying how long that might be.